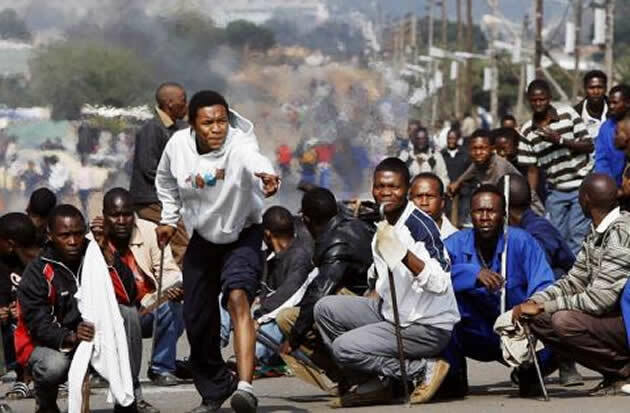 THE official death toll from xenophobic attacks in South Africa has increased to seven as the first group of Zimbabweans displaced by the unrest was evacuated from the neighbouring country yesterday. Speaking by telephone, Zimbabwe’s Ambassador to South Africa Isaac Moyo said about 600 Zimbabweans left Chatsworth camp in Durban yesterday afternoon with hundreds more expected to be evacuated during the week. Moyo said the issue of deaths was a grey area as the victims were hinting that more people had been killed while authorities reported that only seven foreigners had so far been killed. Last week six foreigners were reported to have been killed in the immigrant violence that started in South Africa three weeks ago after Zulu king, Goodwill Zwelithini, said in a public speech that foreigners in South Africa should return to their countries. The remarks have widely been viewed as having sparked the attacks on foreigners in South Africa. 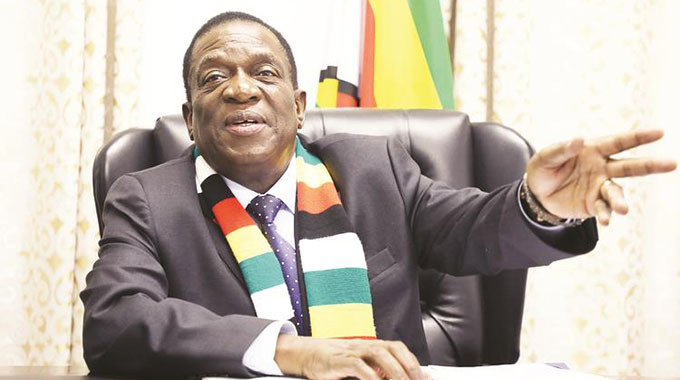 “The issue of deaths is a grey area because the people (victims) say many people have been killed but the authorities say seven people, not necessarily Zimbabweans, have died,” he said. 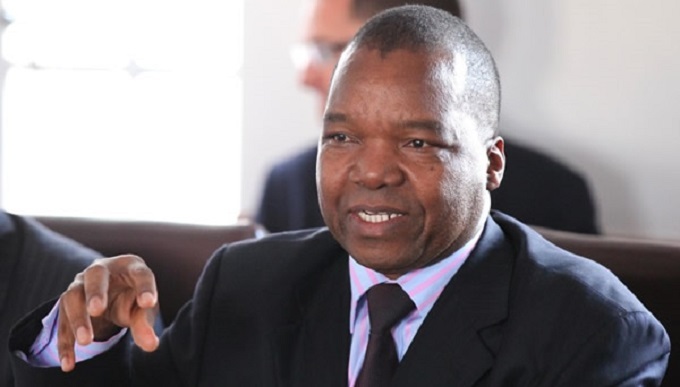 Last week, one Zimbabwean was reportedly killed in the attacks and Moyo said this was a concrete case which they were investigating together with South African police. “So far of the seven that have died in the attacks, one is a Zimbabwean by the name Mhofu. We now have a police case number and tomorrow, we’ll be working on the papers for the repatriation of his body,” he said. 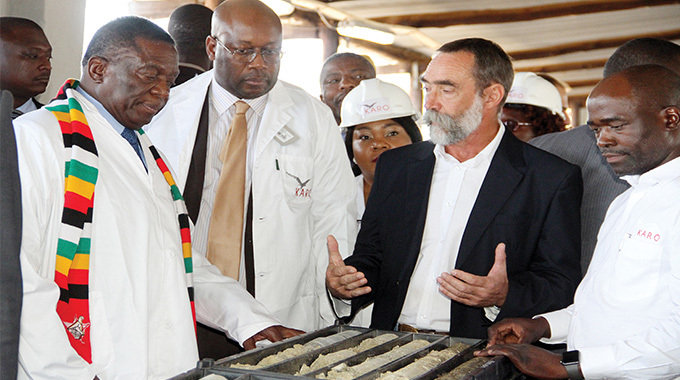 Moyo said documentation of about 600 Zimbabweans had been completed by mid-morning yesterday. “So far, we’ve certified about 600 people who’re at Chartsworth camp here (Durban). The majority of the victims comprise young men and women in their early 20s and as of yesterday (Saturday), the victims included over 100 children. “We’ve arranged eight buses to ferry our people back home and as we speak they’re boarding the buses. 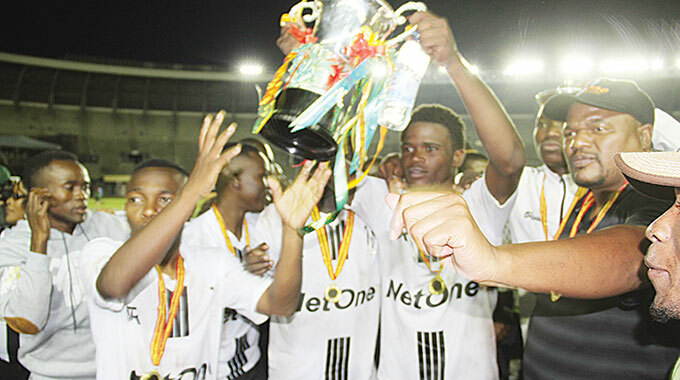 The very first buses are leaving this afternoon and are expected to arrive in Beitbridge tomorrow,” he said. Moyo added that on Saturday they visited Chartsworth reception centre and morale among Zimbabweans was high. More than 2,000 foreigners including Zimbabweans have been displaced since the onslaught on foreigners in South Africa began a few weeks ago. Moyo said reception centres had also been established in Phoenix and Isipingo in KwaZulu Natal and Germiston in Johannesburg. He said Zimbabweans at Chartsworth camp were eager to return home. Moyo said placard waving foreigners yesterday demonstrated calling for their repatriation when South African President Jacob Zuma visited the centre. Commenting on the general environment in South Africa, Moyo said attacks were now being carried out at night while there was general calm during the day. “During the day, the environment is peaceful and those (foreigners) that go to work are going but the displacements are being done during the night. In Durban, the authorities have told us that they’re on top of the situation. “In Johannesburg, the attacks are beginning and we’ve put in place a reception centre in Germiston where we have about 300 men and 150 women,” he said. The process to repatriate Zimbabwean xenophobic victims in Phoenix, Isipingo and Germiston is expected to start this week. 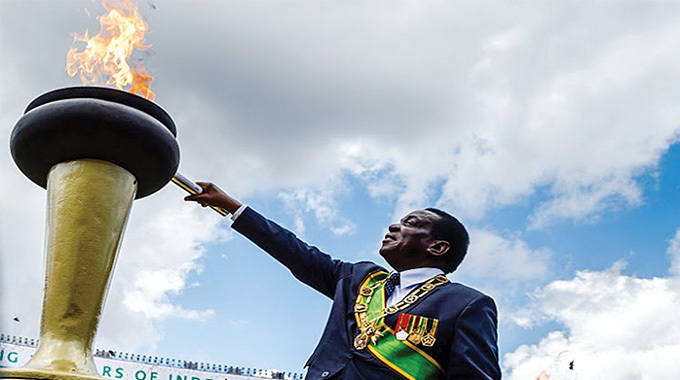 Meanwhile, President Mugabe, who is the African Union and Sadc Chair, condemned the anti-African immigrant violence in South Africa during Zimbabwe’s 35th Independence Day Celebrations in Harare on Saturday. He implored the continent’s citizens to treat each other with dignity. In 2008, in the worst violence to date against foreigners, about 62 people were killed. Some were burnt alive through neck-lacing, a barbaric, painful slow-killing method in which a burning tyre filled with petrol is placed around one’s neck.